In 1904, a man looked through a 60-inch telescope atop Mount Wilson and was inspired to share his experience of the heavens with everybody. Welsh businessman and long-time Los Angeles resident Griffith J. Griffith’s vision took almost 30 years in the making, even outliving Griffith himself who died years earlier. 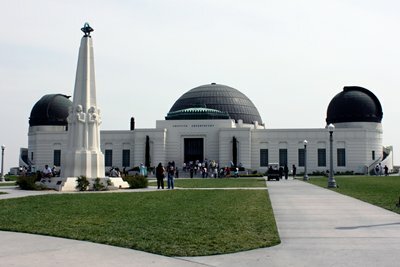 Today, the Griffith Observatory continues Griffith’s advocacy of free public access to the exhibits until now and is widely recognized as a national leader in public astronomy. Standing high atop the southern slope of Mount Hollywood in Griffith Park, the art-deco styled Observatory, particularly the building’s dome top, is one of the most well-known and beloved icons in southern California. Visitors continue to flock to the observatory, coming from different parts of the world, making it one of the most popular tourist attractions in the area. There are a variety of science and space exhibits featured in the Observatory. For example, one can find here the “The Big Picture” exhibit, which features the largest and most accurate astronomical image of the Virgo Cluster of galaxies. 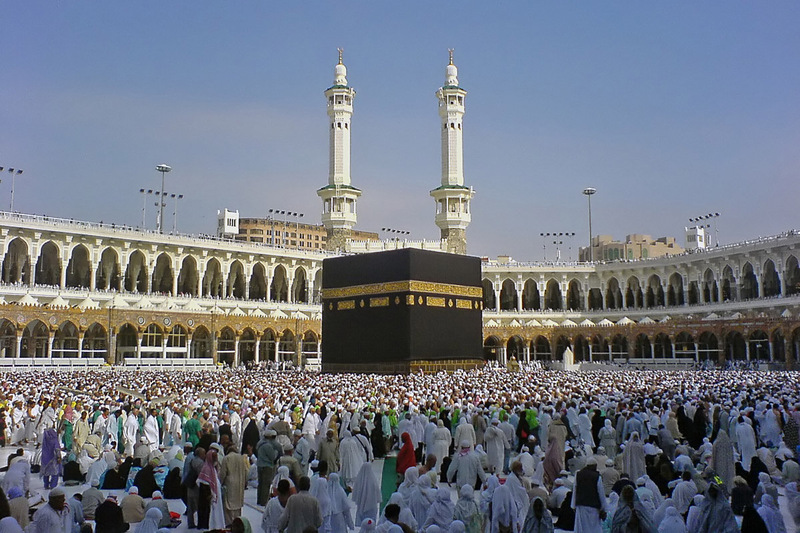 The image measures 152 feet long by 20 feet high and covers an entire wall of the building. Visitors can even use telescopes to thoroughly explore the highly-detailed image. There’s also the Centered in the Universe show in the Samuel Oschin Planetarium Theater. The 30-minute program uses a combination of video and live performances from actors to showcase the progression of astronomy and science throughout history. The program also includes a short simulation of the night sky. Tickets are sold on a first-come, first-serve basis due to the limited seating available. 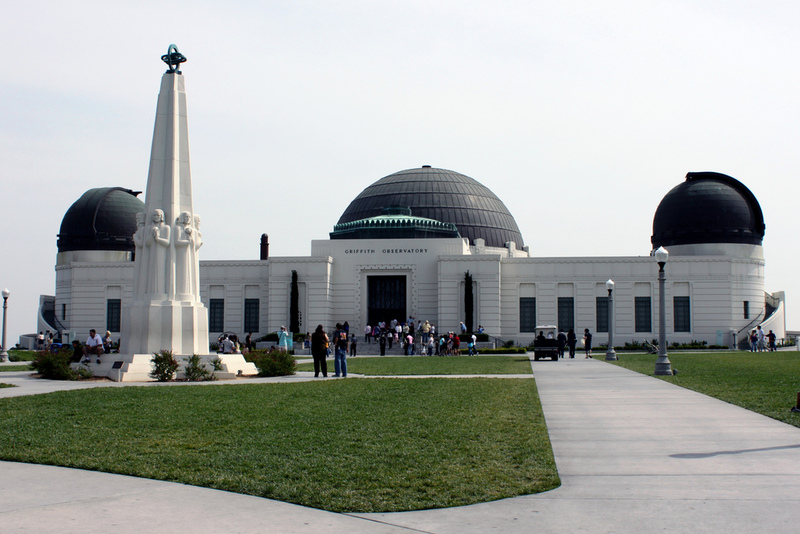 Griffith Park Observatory is continuously expanding its offerings to the public. After its latest renovation, the Observatory included the Leonard Nimoy Event Horizon Theater and The Café at the End of the Universe helmed by celebrity chef Wolfgang Puck were just some of the additions to the building. In May 2008, visitors were treated to a live coverage of the Phoenix landing on Mars.